Overlooking York’s historic walls, the Yorkshire bar and grill offers a gentle nod to all things Yorkshire. The sophisticated and stylish setting has produced a much-loved neighbourhood eatery serving breakfast, lunch and dinner, 7 days a week. Overlooking York’s historic walls, the Yorkshire bar and grill offers a gentle nod to all things Yorkshire. It’s sophisticated and stylish setting has produced a much-loved neighbourhood eatery serving breakfast, lunch and dinner, 7 days a week. 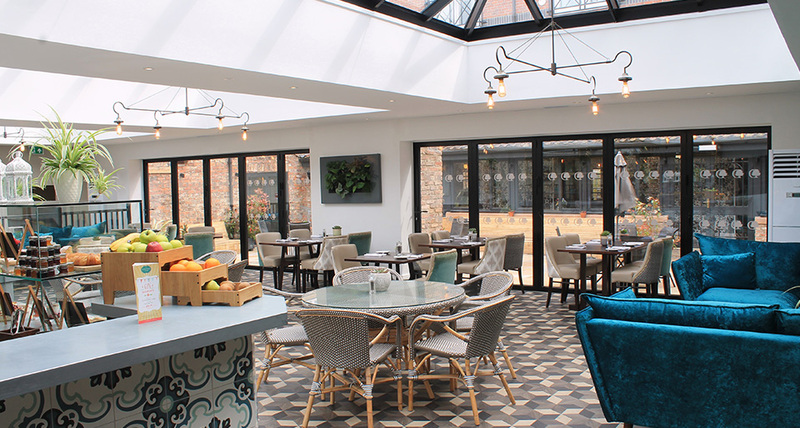 Located in the heart of York, our Café offers a casual, simply elegant space in which to enjoy a catch up with friends, family and loved ones. Delight in a traditional afternoon tea, grab a light bite whilst on the go or enjoy a selection of Yorkshire teas and coffee. In the summer months when the temperature rises, dine al fresco on our sun terrace. 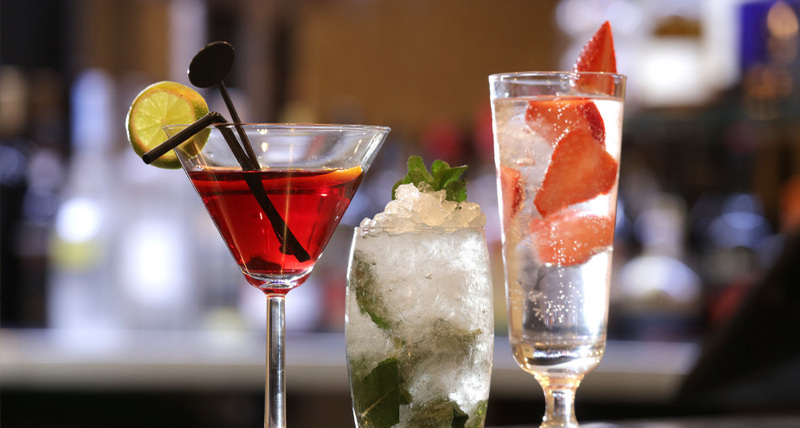 Our welcoming bar and eye-catching décor showcase’s the vast selection of gins, cocktails and local beers. Literally a stone’s throw from York’s bustling city, you can enjoy informal surroundings and great service. 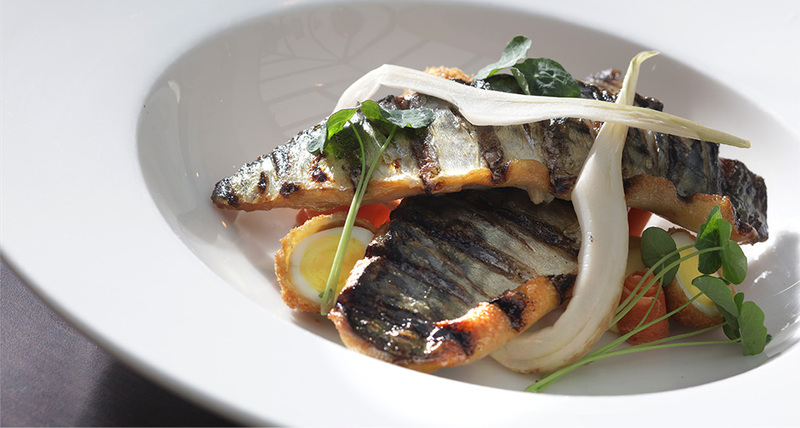 An array of simple flavours and balanced dishes fill the seasonal menus full of contemporary British classics. Head Chef Anthony Hooley embraces current trends with a mix of crowd pleasers and home comforts using locally sourced produce. Championing local produce, the team work with the very best of suppliers to ensure there’s a homegrown flavour of Yorkshire on every plate. Big thanks go to R&J Butchers, Threshfield Veg, J G Bellerby’s Dairy and York Gin. Championing local produce, the team work with the very best of suppliers to ensure there’s a homegrown flavour of Yorkshire on every plate. Big thanks go to R&J Butchers, Threshfield Veg, Bellerby’s dairy and York Gin.